Private Clouds are all the rage – with good reason! Store all your information in a unique encrypted Private Cloud then automatically synchronize all your devices, PCs, Servers and team members. 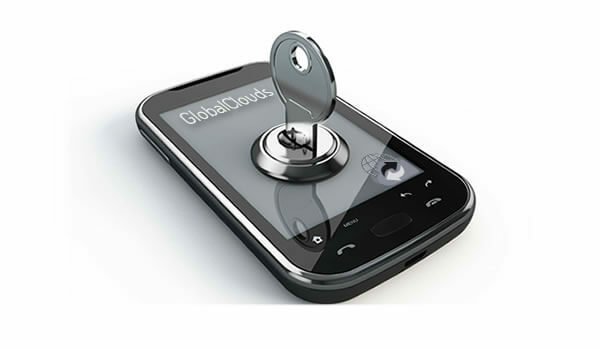 With individual encryption tied to your password GlobalClouds Private Cloud solutions provide for your own secure data repository, locked and sectioned away from the greater Internet similar to an electronic safe deposit box. For your photos, documents, movies, notes, music, contacts, calendars and files. 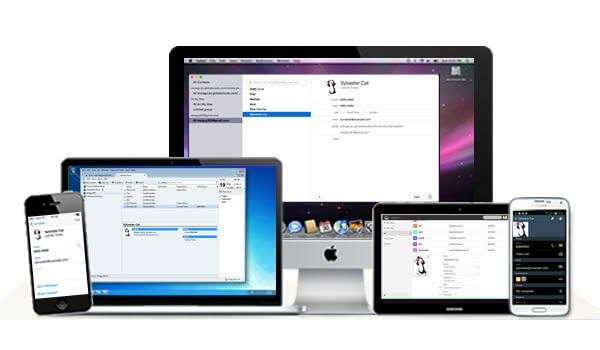 Works with all Windows, Apple, WWW, Android and Linux platforms. All your data, available all the time, on all your devices ~ that’s the benefit of Cloud synchronization with GlobalClouds.com A full copy of Your Cloud is available all the time from all your desktops and devices. Change something on one and its updated on all. No need to call back to the office for an emailed copy ever again. GlobalClouds device synchronization to Your Private Cloud is the ideal backup solution because it’s automatic, secure and real-time. As all your data is replicated to Your Cloud and then onward to all your other devices if you loose or break something it’s not a problem. Additionally version control on Your Cloud ensures that if files are changed or deleted that they are in fact recoverable. Everything is safe, backed up and secure. And you don’t need to remember to do anything. Its automatic! Its Your Cloud not theirs. Data placed in Your Cloud is only viewable by you and can’t be leveraged by advertisers or accessed by anyone without your permission. All your data is encrypted using your password as the main element of the secure private key making GlobalClouds Private Clouds similar to safe deposit boxes. Children and extended family of yesterday loved looking through family photo albums but sadly today they rarely exist. But we take more photos than ever! 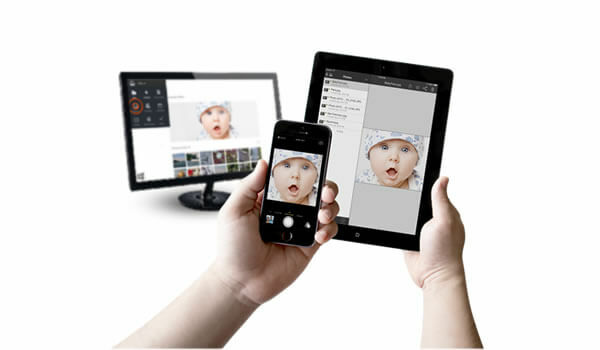 By creating a Family Cloud by connecting everyone’s devices to the same Personal Cloud you will have have one common photo album, one family calendar, one family address book, one common set of everything. A Family Cloud brings families together! 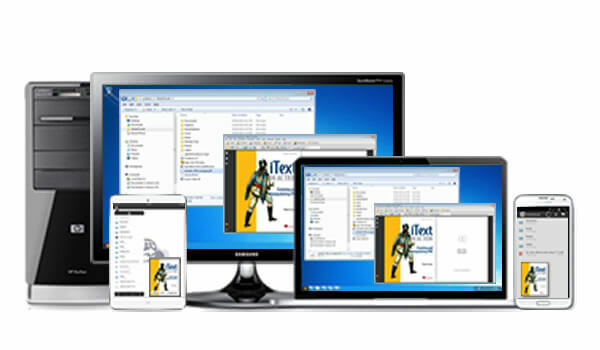 It makes complete sense to have just one set of files, calendars, contacts photos, music etc synchronized, backed up and automatically available on any device, anywhere anytime. Change something on one device and the update is automatically pushed out to all your associated PCs, mobiles and tablets. Everything stored in your Personal Cloud comes with complete revision control so you can roll back to previous save points at any time. Its the ultimate real-time access and backup service. Do you need to securely work with others and wish they could share just a small part of Your Cloud? Well “Share Linking” and “Team Sharing” with GlobalClouds is just that! 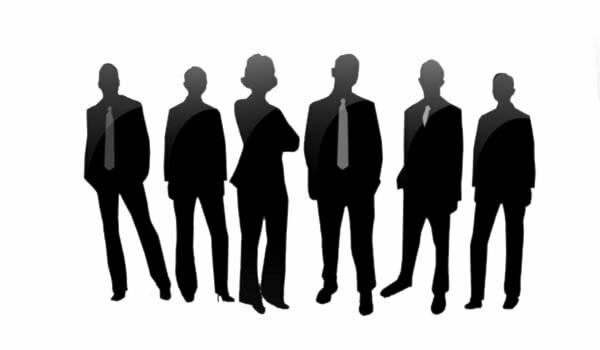 Open up part of Your Cloud as a web link or create a team for two or more people to securely synchronize Clouds. Now you can securely share, work and audit specific files and folders. Secure Sharing ~ Its fun, easy and flexible!